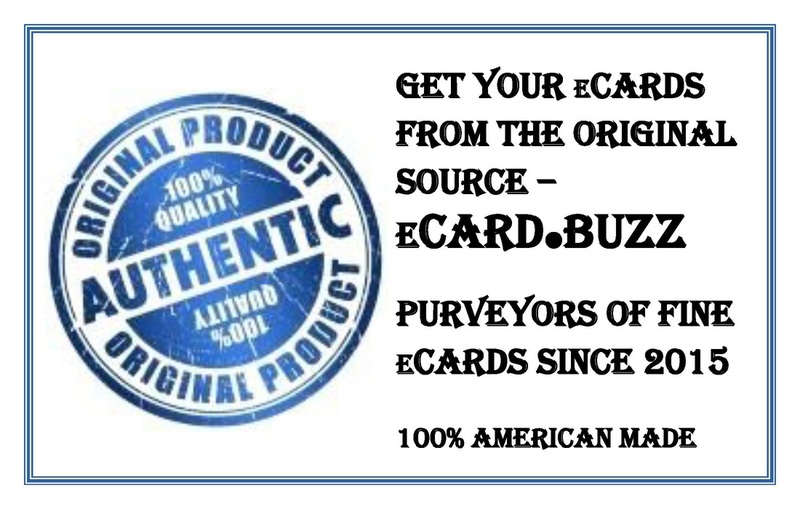 For a limited time only, we will design your eCard that you, with a few taps on your phone, can share with any smart phone. We'll also maintain the eCard for one year for you to make basic contact information changes. That's something you can't do once you've handed out a traditional business card. and best seen on a smart phone.